Make special memories this summer with you and your loved ones. Time to book your family vacation or weekend getaway. Camping, glamping, beaching or cruising - the possibilities are limitless. Allow Yeego Travel to focus your memorable vacation with you and your family. It's not too late - do it! Read more about Summer Vacations! Happy 88th Birthday to Yayoi Kusama! Yeego Travel wishes Yayaoi Kusama a happy 88th birthday and congratulates her on her Infinity Mirrors show at the Smithsonian's Hirshhorn Museum and Sculpture Garden. The exhibition runs until May 14, 2017. If you're in DC, check it out. You're going to love it! 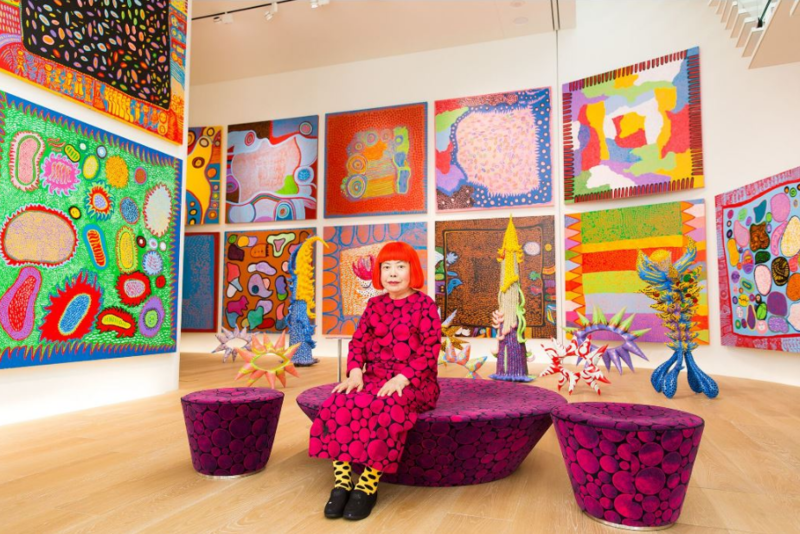 Read more about Happy 88th Birthday to Yayoi Kusama! 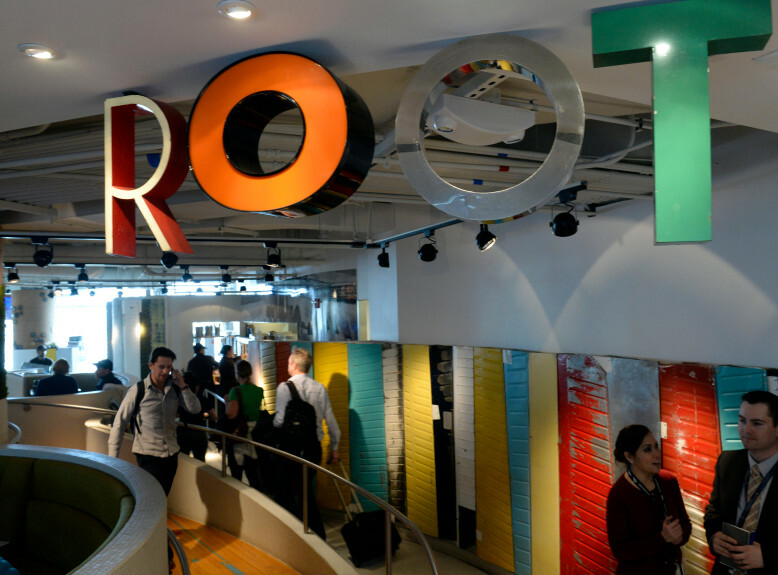 Read more about What's the best airport restaurant you have ever eaten at? 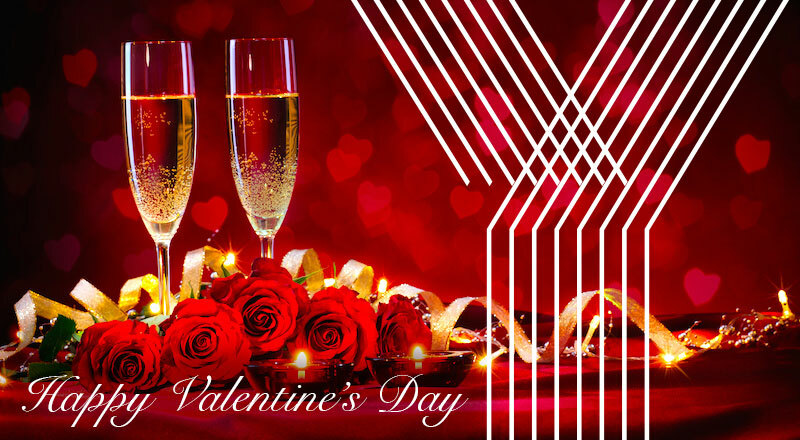 Read more about Happy Valentine's Day! Happy New Year from Yeego Travel! 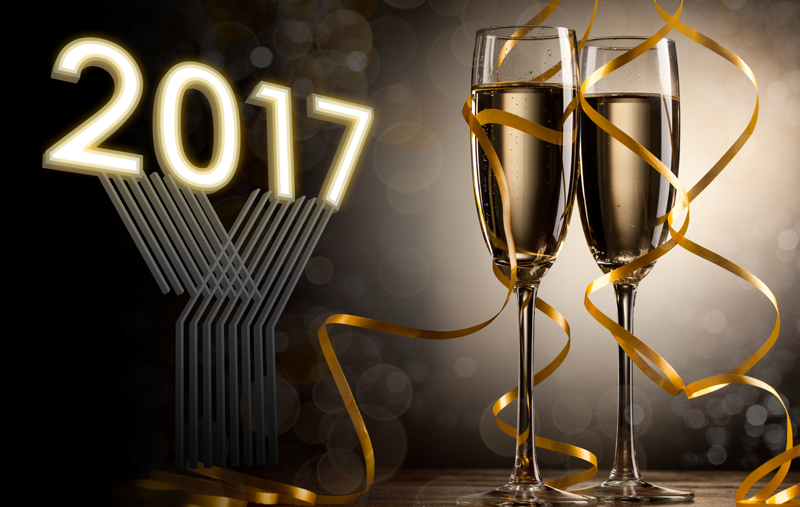 Read more about Happy New Year from Yeego Travel! 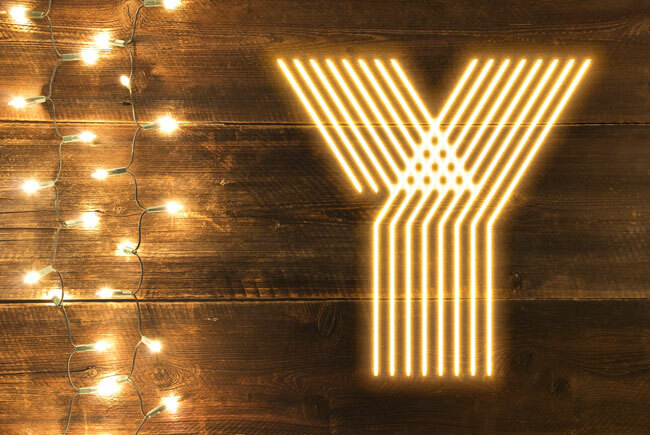 Have a safe holiday season from your team at Yeego Travel! 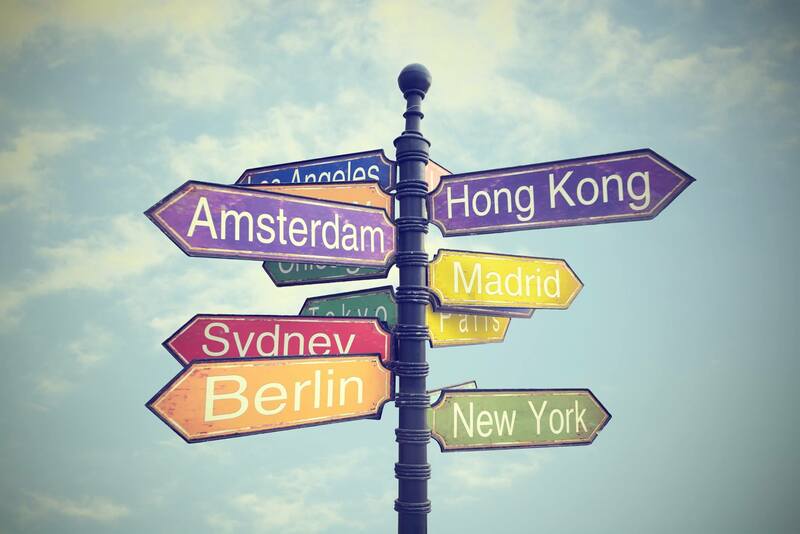 Read more about Have a safe holiday season from your team at Yeego Travel! 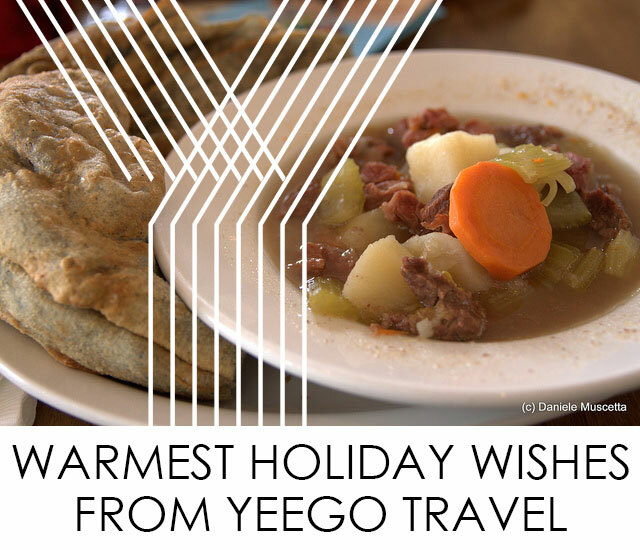 Warmest Holiday Wishes from Yeego Travel! Read more about Warmest Holiday Wishes from Yeego Travel! Read more about Happy Small Business Saturday!